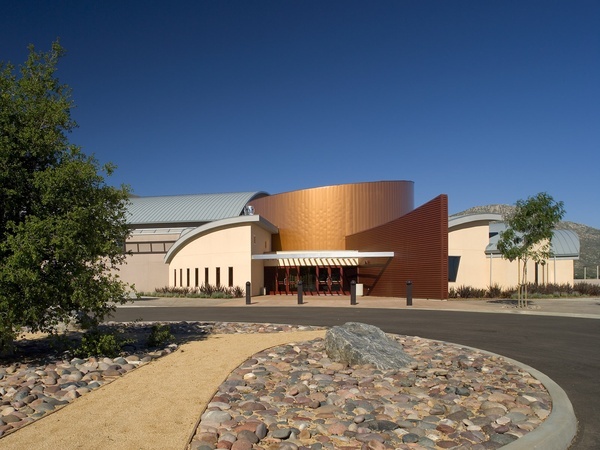 JCJ Architecture’s commitment to Tribal economic self-sufficiency and self-determination is both long-standing and unwavering. 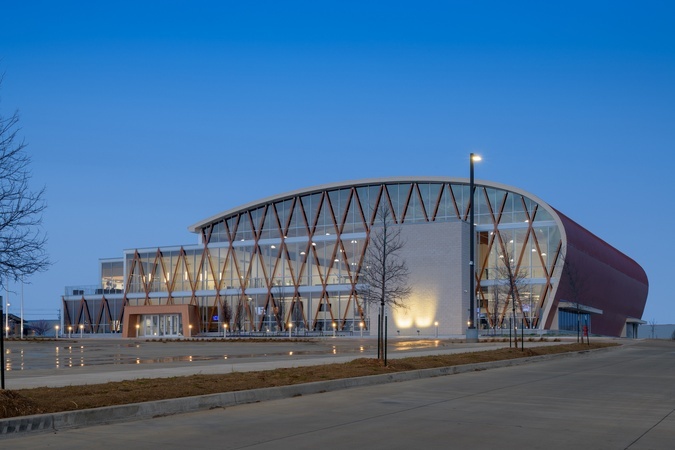 We are proud to have worked in close collaboration with nearly 50 Tribal Clients on projects from gaming & entertainment, to centers for education, to administrative and public safety facilities, to buildings that promote culture and wellness. Our work in Indian Country began with the Mashantucket Pequot Tribal Nation, designing Foxwoods Casino Resort - which has become one of the most iconic gaming facilities worldwide. We understand that Tribal development initiatives present unique opportunities to promote economic diversification in Indian Country. The JCJ team understands the need to balance economic development opportunities with sensitivity and respect toward history and culture. We work closely with our Tribal partners to create and deliver a legacy of success. JCJ Architecture has frequently teamed with Native American owned architectural, interior design, engineering, and construction firms, often acting as a mentor in establishing and/or growing their businesses. We are founding members of Construction In Indian Country (CIIC) and continue to support their efforts through participation on the Executive Committee and through contributions and conference support. JCJ Architecture is an Associate member of the National Indian Gaming Association.